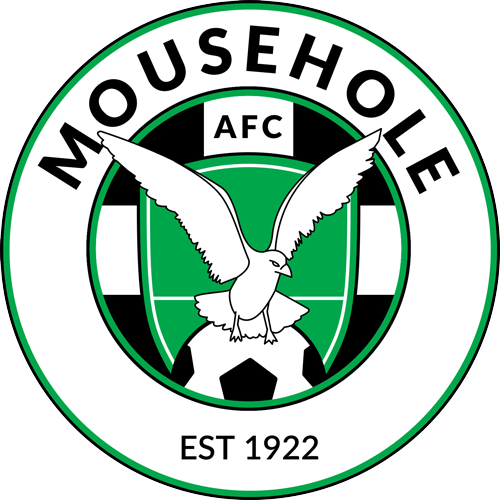 Here at Mousehole AFC and Endorsed Academy, the welfare of your child us of upmost importance to us. A huge amount of effort and commitment is required to achieve this level and it is assurance for parents and all those who entrust their children to the club that its activities are safe, responsible and well run. You can read more about the standard on the Football Association website. Below and available to download are various FA documents covering many areas of concern for parents. 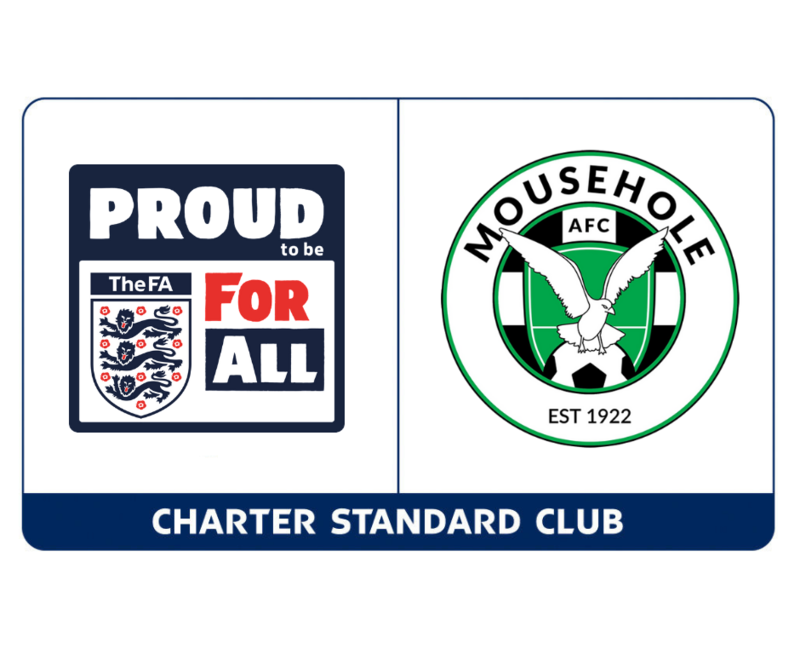 Should you have any questions about the Charter Standard or the way Mousehole AFC and Endorsed Academy operates within it, please contact us.